The U12’s have had an incredible hockey season this year. 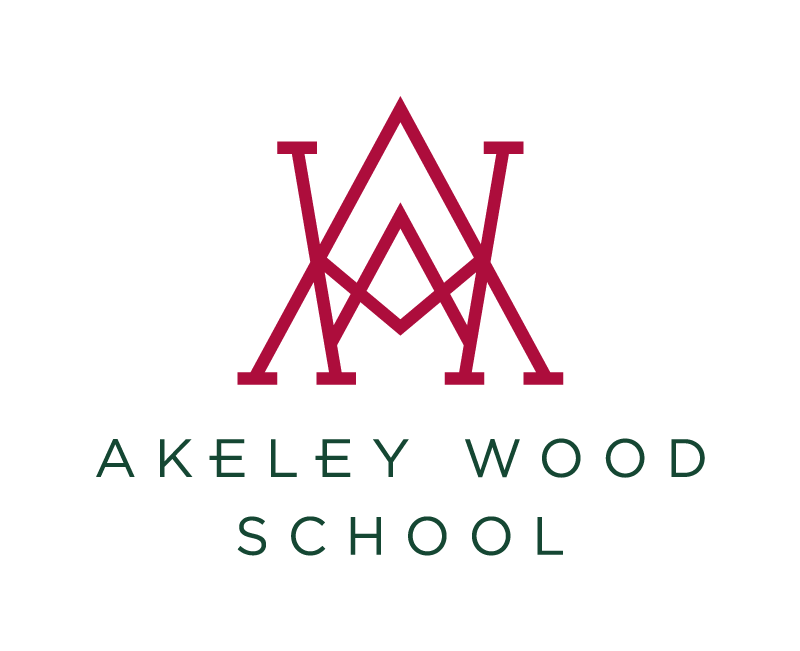 They have shown excellent commitment overall and whilst some had played together since the Junior school, those that are new to Akeley Wood have slotted in seamlessly. Highlights for the team have been convincing wins against Sir Thomas Fremantle and Waddesdon but also their successes in much closer fought matches against Thornton and an overall draw against Kimbolton. One of the most promising things about the U12 team is their continued effort to always put into practice what they are advised by their teachers and with their outstanding effort and willingness to succeed we are very excited for the future of this team. The U13’s have had a very good season this year. They have played a mixture of 7 a side and 11 a side matches and have had some outstanding performances in both. As an 11 a side squad they have beaten Waddesdon 6-0 twice, and these have also been excellent opportunities to put some of the set pieces that we have practiced in training into play. Their confidence in hitting and sweeping is increasing enormously and this has proven to make a big difference on the pitch. As a team they are very committed and we look forward to next season where they will be fully immersed in the 11 a side game. The year 9 Girls Hockey team have made some great improvements over the last term. We have had some tough matches where the girls have battled and never given up, showing some excellent resilience and team spirit. We have had some injuries which impacted on the team. Rachel Weir has gone from strength to strength as the year 9 goal keeper winning player of the match in the last game, which was well deserved. I am pleased that some of the girls have joined hockey clubs outside of school now which will develop their skills further. Well done. The U15 girls hockey team have had a challenging season with some tough opponents. However, in the last few weeks of the season there has been good progress within the squad. The team are starting to use tactical play and are gaining confidence in moving the ball around the back to create space and time. This is a good starting point for next season! The 1st team have made outstanding progress this season led by our Fantastic Four Sixth Formers. Their expertise and guidance has encouraged the younger members of our squad to flourish into confident hockey players. The first half of the season saw us up against some tough opponents and we learnt some valuable lessons early on. The turning point in the season was when we had a visit from the inspirational Olympic Gold and Bronze medallist Crista Cullen. Despite loosing a Goal Keeper and having a squad of 10, we won our following matches 5-0 and 2-1. A fantastic way to end the season!